The founder of this now well established family business was Joseph Reid, a farmers son born in Cookstown in 1875. Joseph was the youngest of six children, he had three brothers and two sisters. 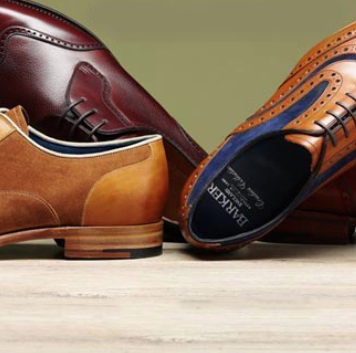 The business is now still family owned and in its third generation selling a comprehensive range of Mens, Ladies and Childrens shoes from their two 10,000 square foot premises. Blue Monkee was approached to create a more up to date website to easily view the shoes available within the stores.